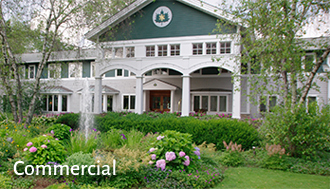 For over thirty years we have performed all the architectural work for several resorts in our region, including Smugglers Notch Resort, the Stoweflake Resort and Spa, and Ye Olde England Inne. 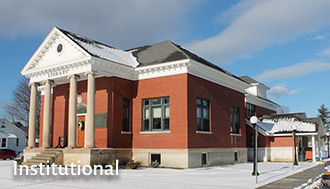 Our commercial clients include The Union Bank, Johnson State College, several local school districts, and Butternut Mountain Farms. 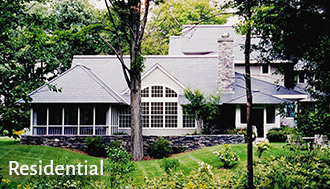 Private residential clients are an important component in our daily workload. We relish the opportunity to work with you to help you realize your dreams.